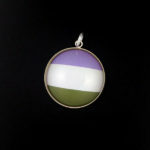 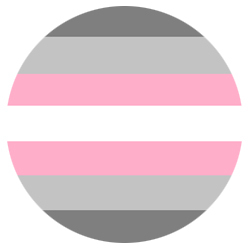 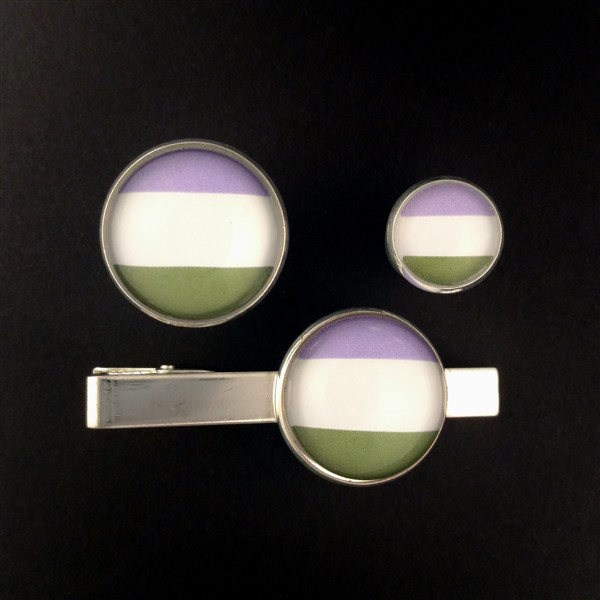 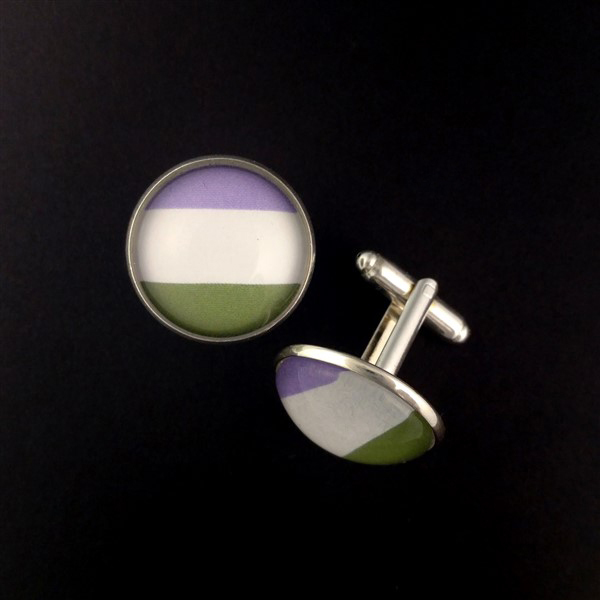 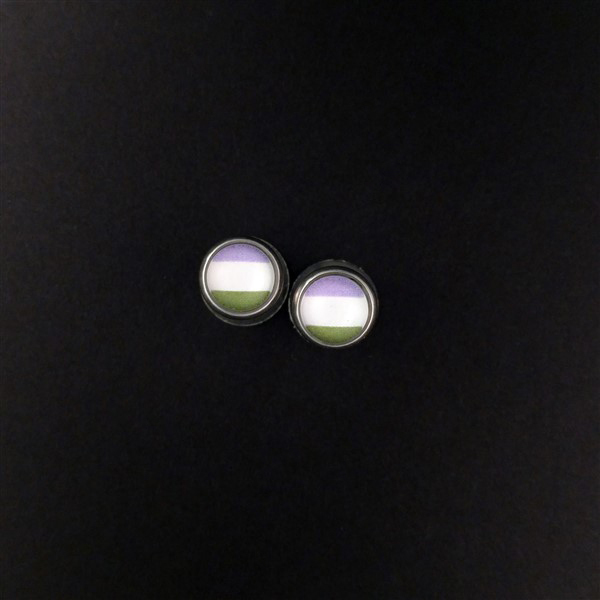 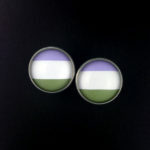 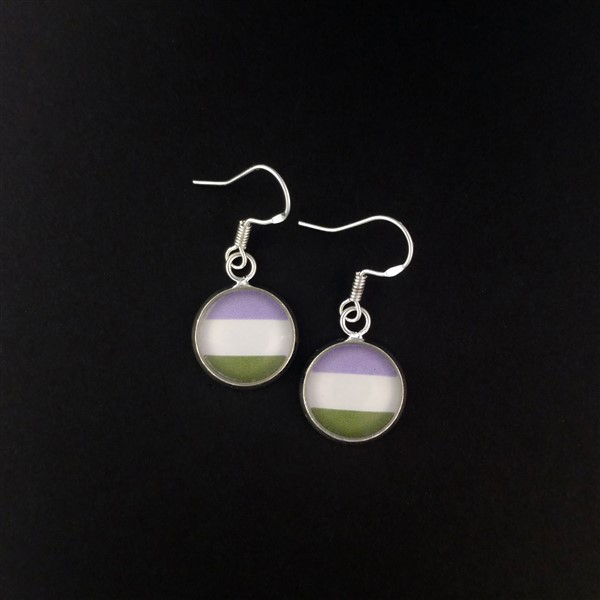 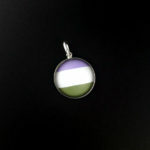 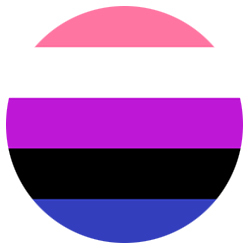 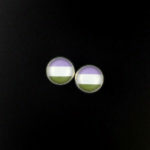 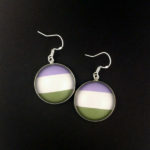 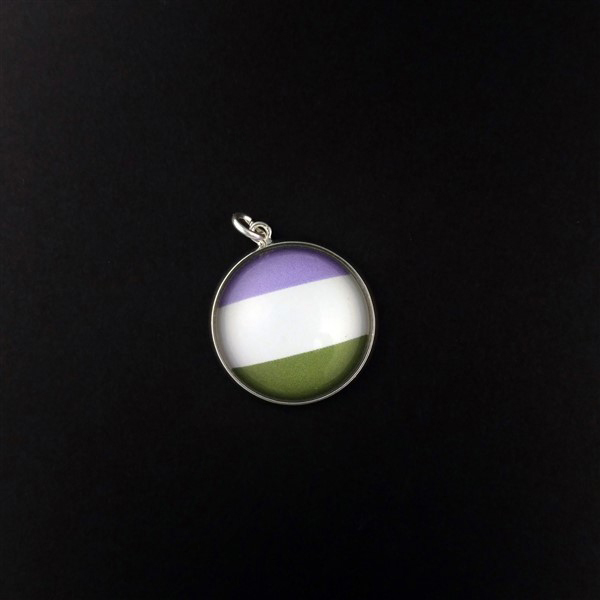 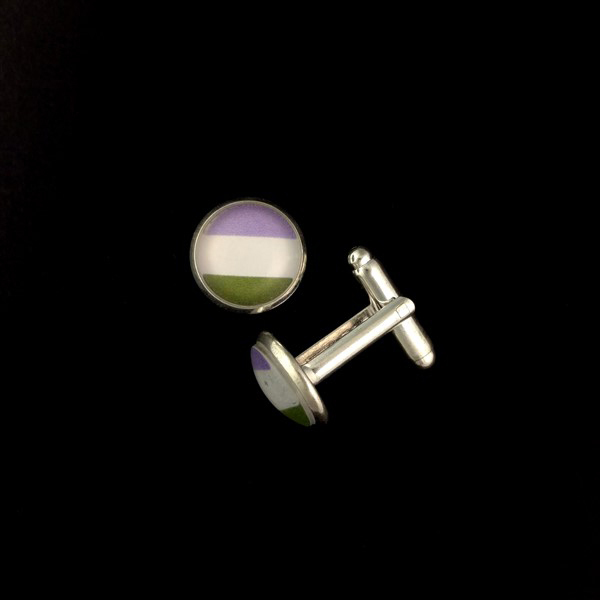 The Gender Queer Pride Flag is glazed behind glass and set in a silver setting. 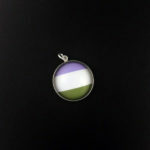 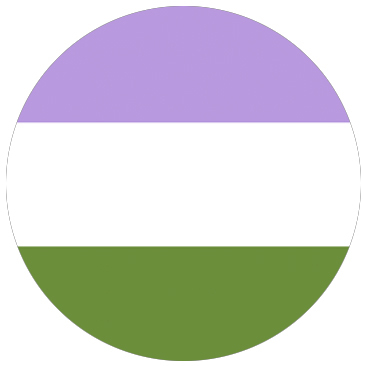 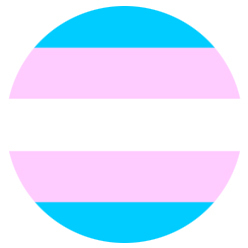 The Gender Queer Flag is offered in 14 styles. 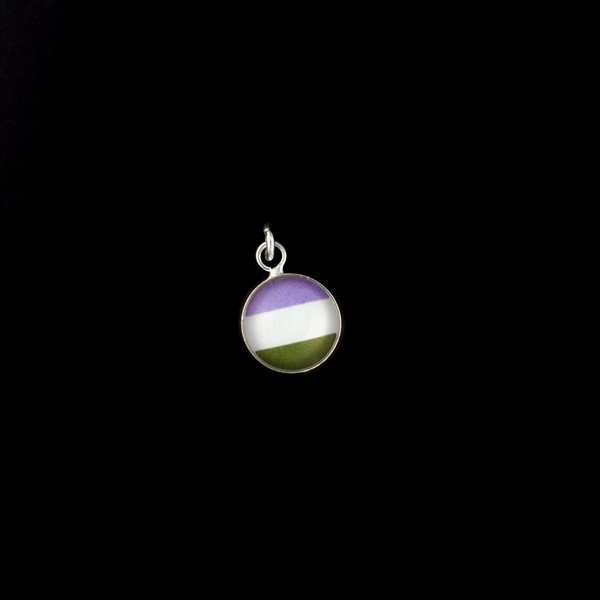 This Gender Queer pride flag is a Marilyn Roxie design. 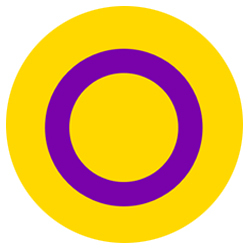 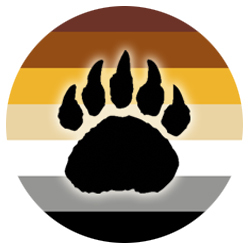 It is licensed under a Creative Commons Attribution 4.0 International License.